Project Euler 128: Find the 2000th hexagonal tile in which the differences between it and its 6 neighbors yield 3 primes. 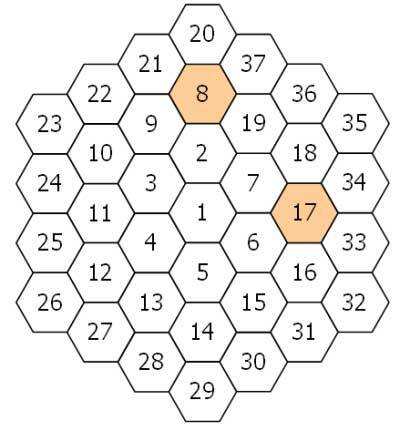 A hexagonal tile with number 1 is surrounded by a ring of six hexagonal tiles, starting at "12 o’clock" and numbering the tiles 2 to 7 in an anti-clockwise direction. This is a modified version of the solution for probelm 58 – The square spiral – as this is a hex spiral constructed in the same way. As you may have guessed, just like ignoring the bottom-right diagonal in the square spiral, there are many directions we can ignore here as well as they always yield a non-prime difference (both even or both odd). The solution below is a first swing at finding a solution. The real task is to learn of the generating function that will replace this brute force search. Runs < 0.550 seconds in Python 2.7. 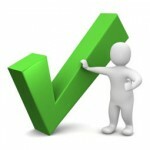 Use this link to get the Project Euler 128 Solution Python 2.7 source.